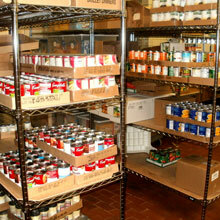 We depend on our volunteers to run this Pantry. 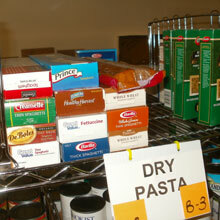 Every Distribution Day we need Volunteers to come and help with our “shoppers”. 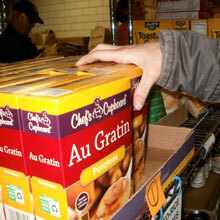 Volunteers will help by stacking shelves, passing out food, and loading groceries in cars. To Volunteer simply show up on one of our Distribution Days around 15 min. before we are going to start. Hope to see you soon! 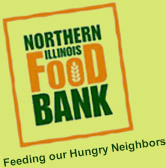 Also, remember that NIFB truck delivery is scheduled for second Friday of the month at about 8:00am. Help is always welcome. 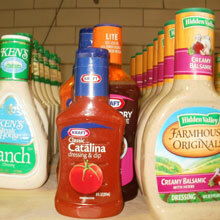 Call 847-683-3071 to put your name and number on our call list.